I am headed to Nashville for a fun filled wedding weekend! I can’t wait to get my honky tonk on! 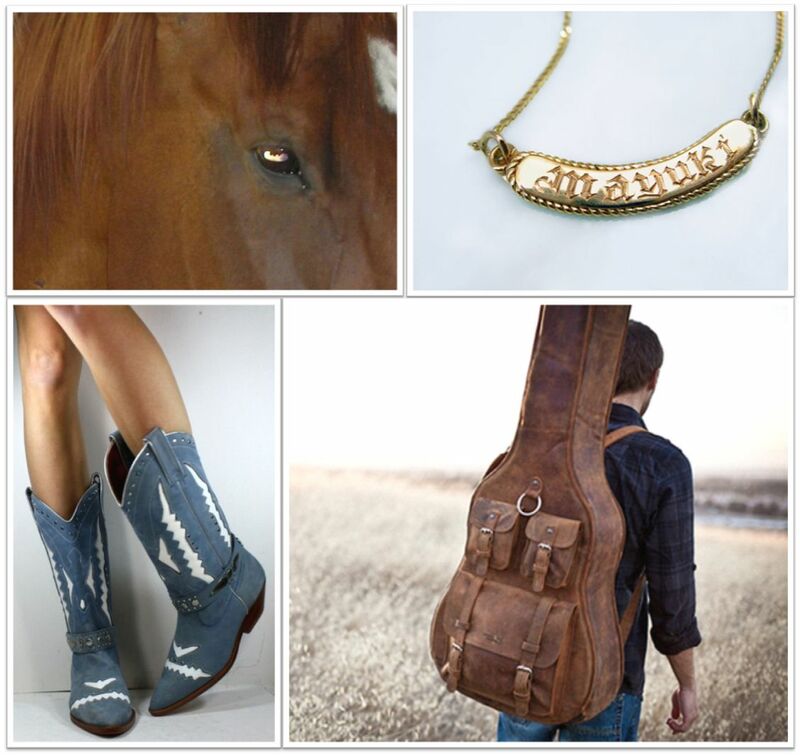 This entry was posted in Traveling and tagged country, cowboy boot, cowgirl, horse, nashville, travel. Bookmark the permalink.